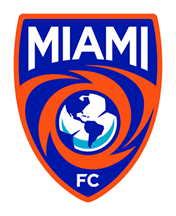 MIAMI (January 19, 2019) - The Miami FC signed three new players – Lloyd Sam, Marco Franco and Tomas Granitto – on Saturday morning. Sam began his career with Charlton Athletic, making 119 appearances between the Premier League and Championship for the club before spending three years with Leeds United. He then moved to MLS, where he made 106 appearances and scored 20 goals with the New York Red Bulls before being traded to D.C. United, where he spent two successful seasons. Franco is a former first round selection in the MLS SuperDraft, having been selected by Chicago Fire in 2014. 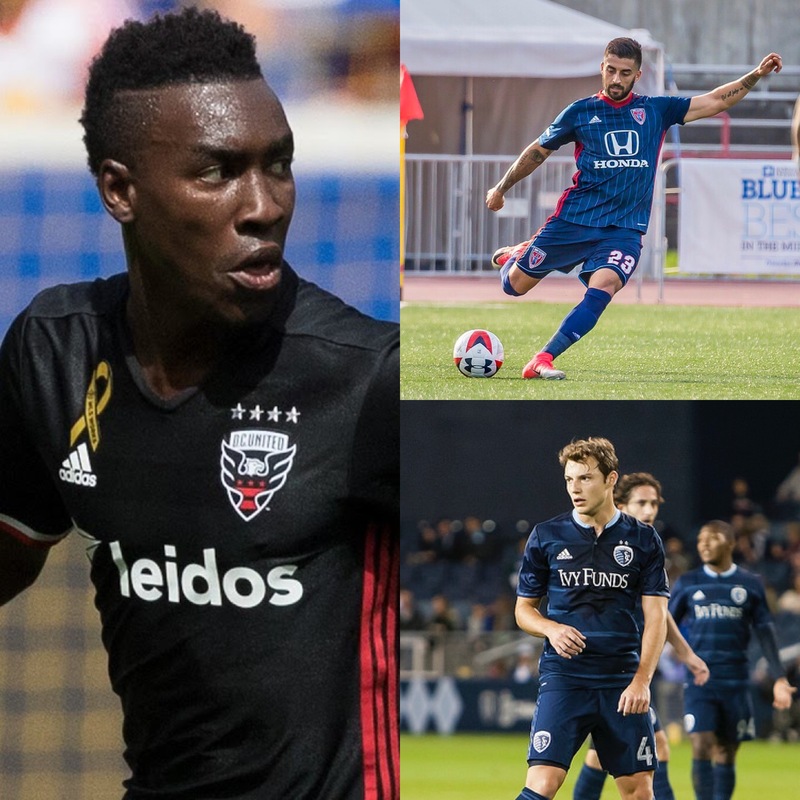 He spent one season with Chicago before becoming a staple on Indy Eleven’s back line from 2015 to 2017. Franco made 26 appearances for Penn FC in the USL in 2018. Granitto has spent time with FC Edmonton, Swope Park Rangers and Portland Timbers 2. Granitto spent last season with Miami United FC and scored in United’s 2-0 win over Jacksonville Armada FC in the Third Round of the U.S. Open Cup. He has represented his native country of El Salvador at the under-20 level.